With the arrival of December month, Goa folk start prepping up for the upcoming festivities. And how do they do that? Well, they party like there is no tomorrow. There is partying scopes on offer at beach-side shacks, small and big restaurants. And if you linger on till December 31, then you will have the privilege of watching many celebrities performing. 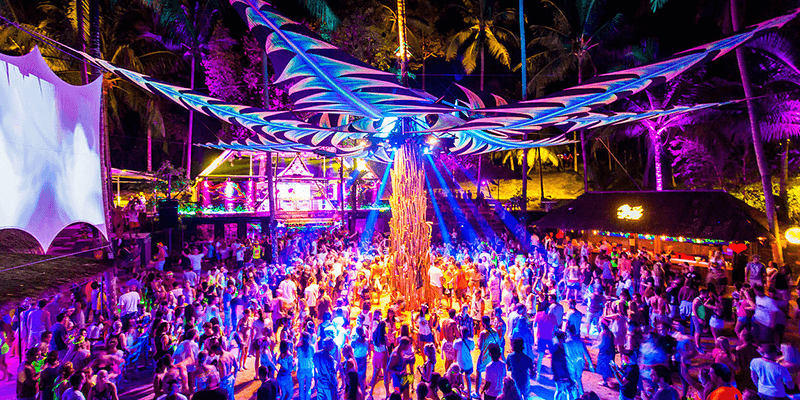 So, are you ready to dance on the sand in a Goa beach party? Summers in Goa can get humid, heavens opens out during monsoons, but December remains the best month in terms of weather for a Goa sightseeing trip. The morning temperatures linger in the mid 20 degrees, while the nights are very soothing. 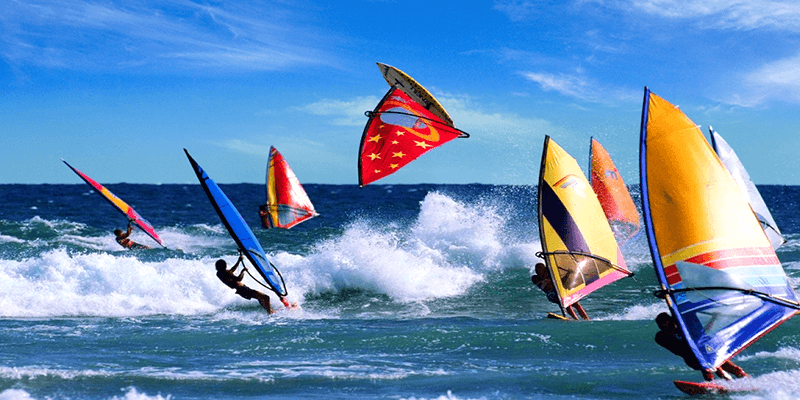 A perfect recipe to enjoy all the fun that awaits you in Goa. December is the best month to feel Goa’s tropical vibes. You can soak in some coastal sun on the beaches, enjoy sun-downer drinks in a café at Anjuna Beach or just enjoy an evening stroll with a cool breeze at Baga Beach. Also, don’t forget to book a table in the cabanas of Baga Beach for a scrumptious dinner. 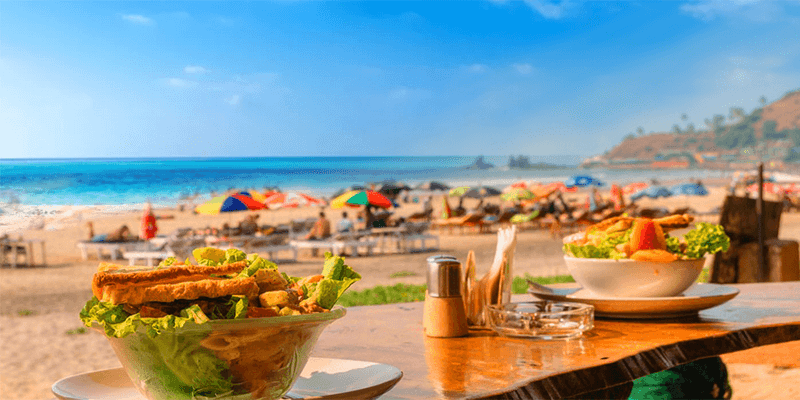 The restaurants and beach shacks across Goa anticipate a deluge of tourists during December, and that is why they bring out the special dishes from the locker during this time of the year. You would be wasted for choices, in terms of sea food at any reputed food joint. With a favorable weather you can gorge on your favorite fish or prawn delicacies. Also try some of the Konkani delights such as Sol Kadi, Khatkhate, Shark Ambiotic, etc. And, Prawn Balchao with Feni. Goa is the best place to be on the Christmas eve. Being a Portuguese colony for long years, before Liberation of Goa, Christmas is celebrated here with a lot of pomp and show. 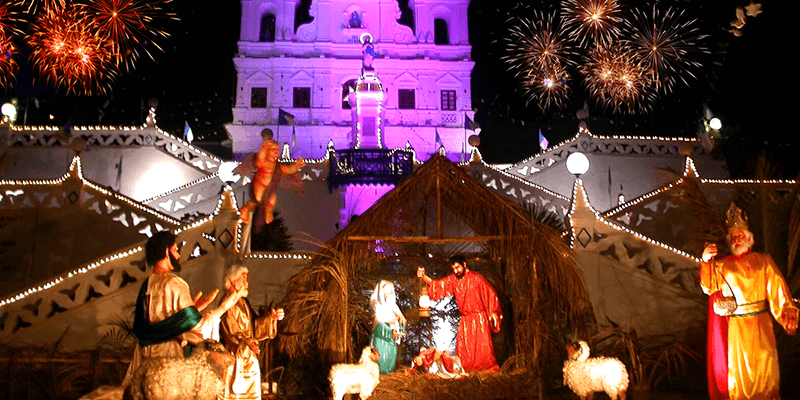 The churches of Goa are decorated with lots of lights and there is a festive atmosphere all around. The masses in these churches are special. Why December is the best time to enjoy the falls? During summers, you will not find adequate waters at Dudhsagar Falls and monsoon is the season when it is overflowing and the roads are closed. And the monsoons in Goa are long and December is the month when the waterfalls of Goa are at their pristine best. 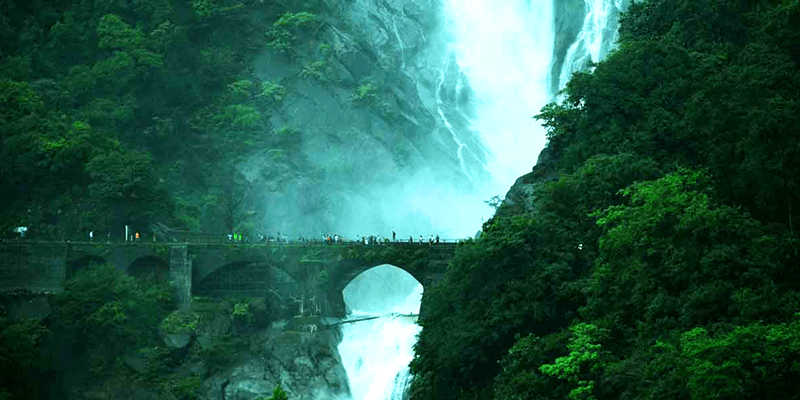 So, plan your trip and enjoy a dip in the waters of one of India’s highest waterfalls. If days are meant for sunbathing, nights in Goa are reserved for shopping in local flea markets. 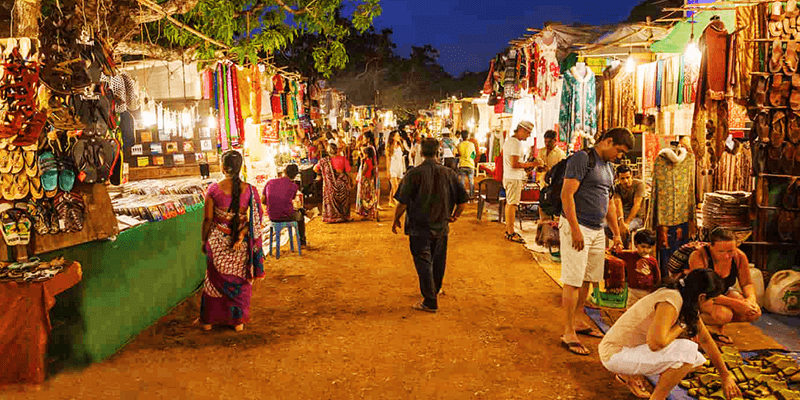 You can buy beach wear, art pieces, shoes, and leather bags from the flea markets at Calangute and Anjuna. They are open from 6 PM till midnight. You can also buy a dream-catchers from these market to take along with enormous memories that you make in Goa. #8: Best place to bid adieu to 2018! If you want to bid 2018 a grand a good bye then Goa is the perfect destination for it. No matter which part of Goa you are putting up at, there will be grand festivities organized on the 31st night. 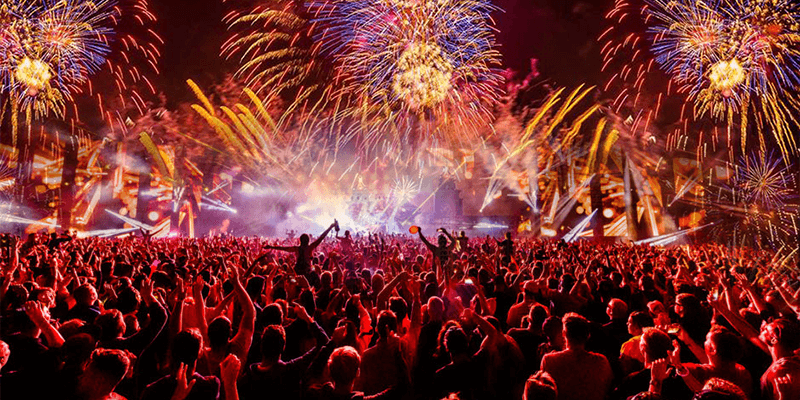 You will remember this New Year for sure! Goa is not just a destination; it is an emotion among the youngsters. 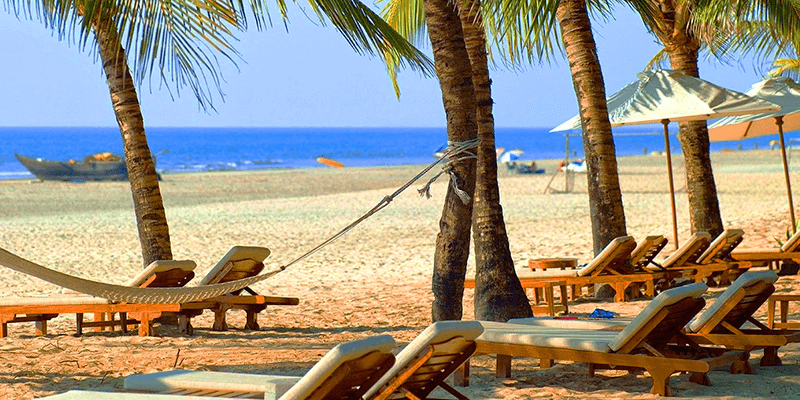 When you truly want to unwind Goa is the place to head towards. And now that you know about Goa’s highlights in December; don’t just make plans, but visit this gem instead!